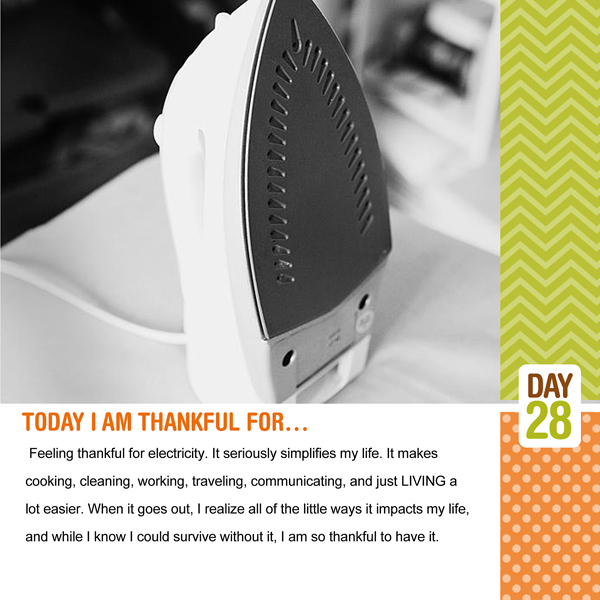 30 Days of Thankful: Days 26-30 – It Works For Bobbi! Published on December 11, 2012 August 9, 2016 by Bobbi-Jo G.
What a wonderful month November turned out to be. Even with record snowfall and lots of illness in our family – November was filled with thoughts of gratitude, which helped me put a silver lining on every experience. 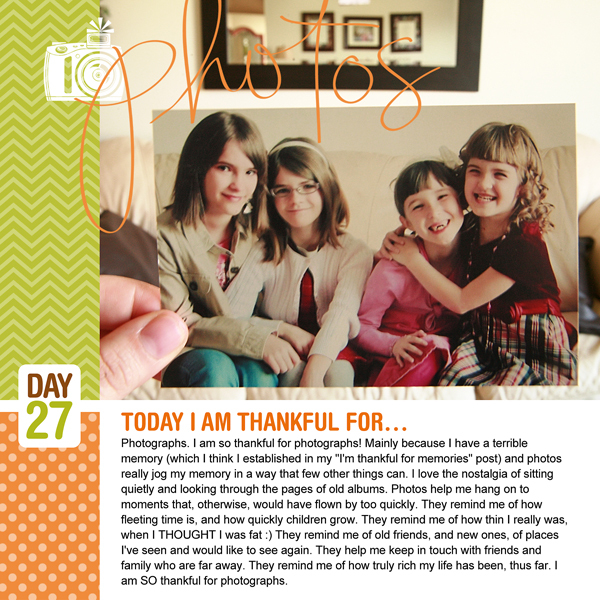 Here are the last few “30 Days of Thankful” pages. I will definitely be doing this again next year. No doubt. It’s great to be thankful! Previous Best and EASIEST Paper Snowflakes EVER! Next Word for 2013 – Free Printable!